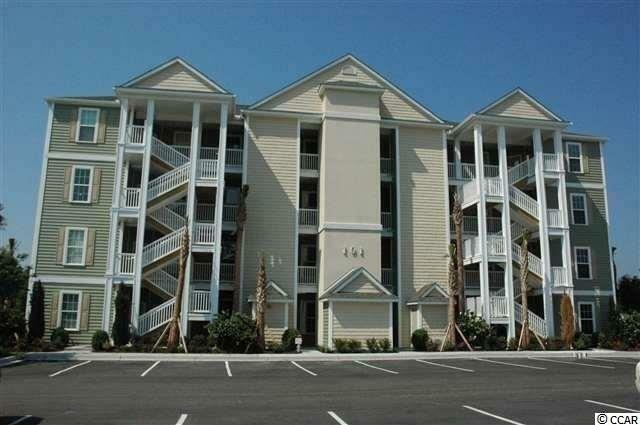 Located in one of the most successful condo developments in the Myrtle Beach area, this second floor end unit is a beautiful 3 bedroom condo in the very popular Queens Harbour! 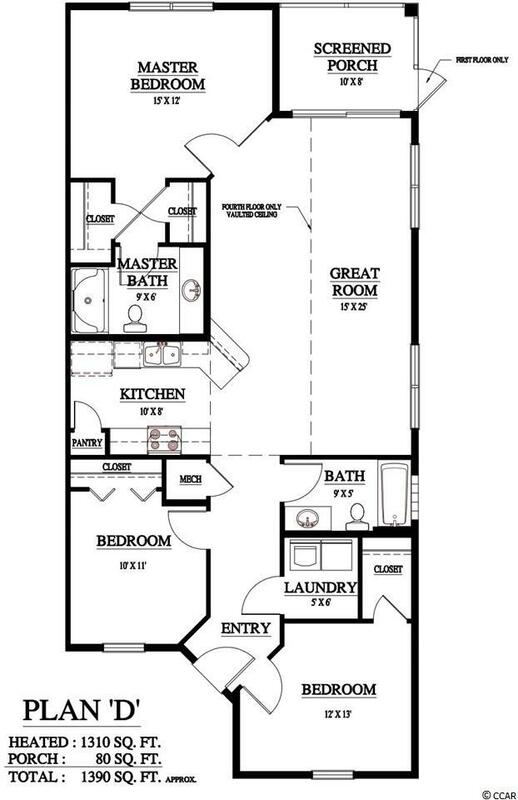 Building has an over sized ELEVATOR to all floors, outside storage, split bedroom floor plans with entry to the Master Suite from the Family Room, 9' smooth ceilings and a screen porch. The location is superb with shopping, dining and recreation steps away. The amenity package includes a resort style swimming pool with club house and conveniently located picnic areas with grills.